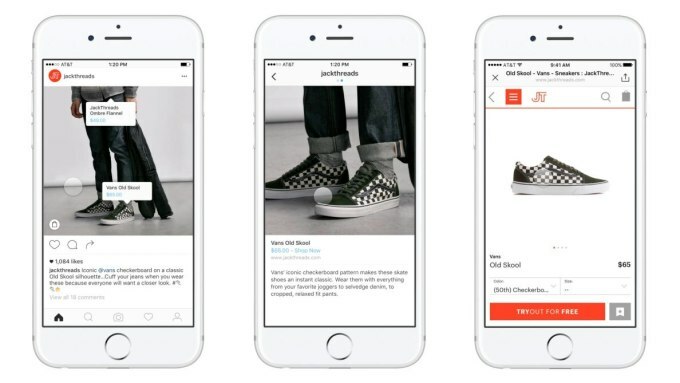 Get ready to shop on Instagram effortlessly now. The Facebook-owned company has just quietly added a native payments feature to its app for some users. The feature lets you register a debit or credit card as part of a profile and then set up a security pin. After that, the user can start buying things without ever leaving Instagram. With this latest feature of Instagram, you won’t have to leave for a separate website and enter payment information. You can shop any time you want to purchase something. This could make Instagram a much bigger player in e-commerce. Instagram says native payments for booking appointments like at restaurants or salons is now live for a limited set of partners. Some of the Instagram pages now offer this native payment for booking. The company says you can expect direct payments for things like movie tickets through the app in the near future. With a tap on the Instagram app, it reveals that the terms of service of Instagram Payments are backed by Facebook’s Payments rules. 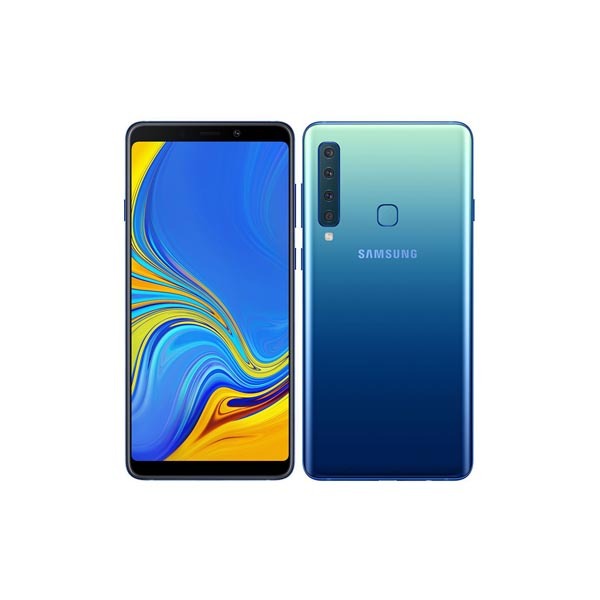 Shopping through Instagram could prove popular and give businesses a big new reason to advertise on the app, with its polished pictures and plethora of brands. Instagram can also get higher conversion rates since people don’t quit in the middle of checkout as to fill in their payment info, brands might prefer to push people to buy via Instagram. 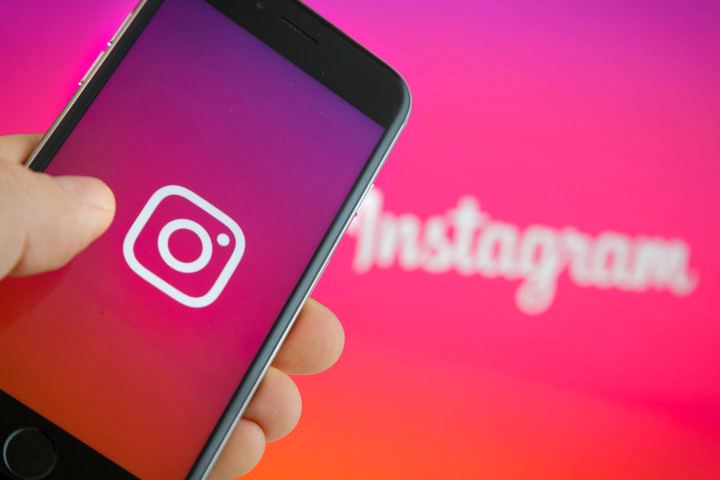 Instagram doesn’t allow links in captions because it wants to keep you in a smooth, uninterrupted browsing flow and with Instagram Payments this could make users buy in a quicker way, enticing more businesses to get on board. Do you shop from Instagram often? Let us know in the comments below.